Ok, so it’s a little far-fetched (especially that being able to use expandable memory in an Apple product thing), but you’ve got to admit – the iCam is pretty awesome. Being able to voice-control the camera with Siri could be pretty exciting, as could prjecting your pictures directly from the camera onto your wall. 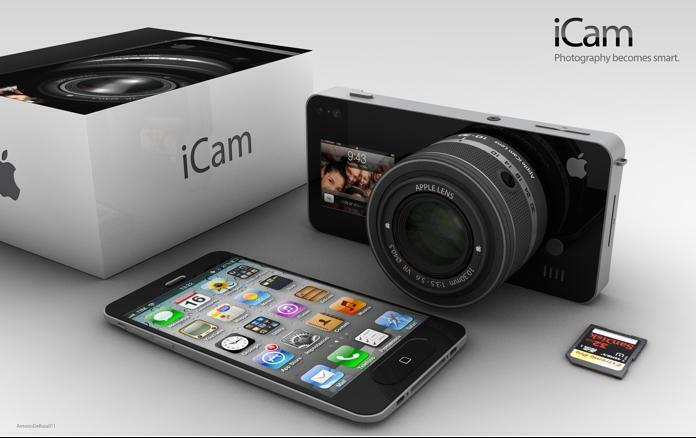 You can check out a huge gallery of iCam pics here. What do you think? 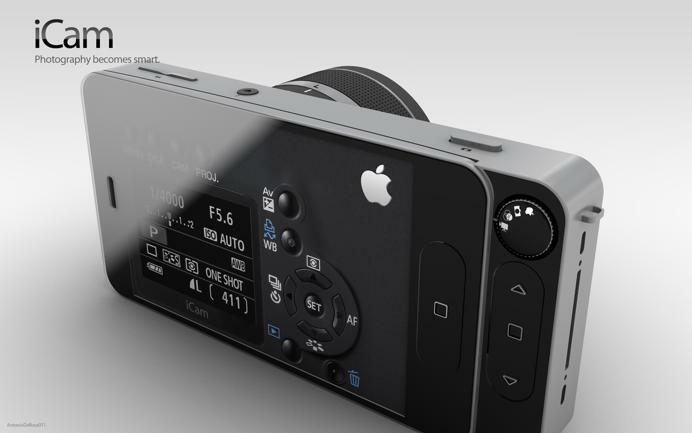 If the iCam was real, what sort of features would you like to see it have?